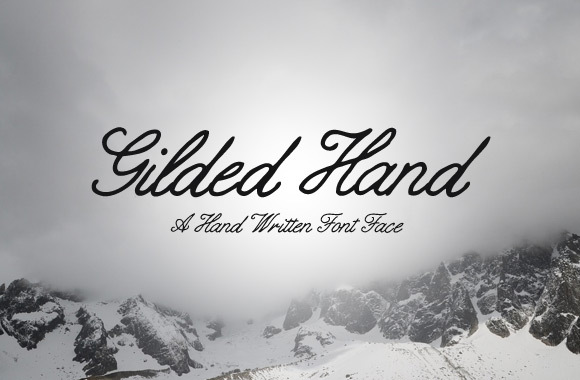 WeGraphics has released Gilded Hand, a beautiful hand written script font. It’s elegant yet imperfect lines are great for adding a hand written feel to your artwork. Grab it for free today!